In recent years sustainable and experiential travelling is making waves in India with homestays emerging as the latest travel trends among the domestic as well as international travelers. The district of Coorg or Kodagu is one of India’s fastest growing homestay regions which is nestled amid the magnificent hills of Western Ghats in South India in the state of Karnataka. The place, with Mercara as its capital, comprises of undulating terrain and is located 3,000 to 5,700 feet above sea level. Being enveloped in verdant greenery of the dense forests and plantations and boasting of a salubrious climate, Coorg is aptly called the “Scotland of India”. 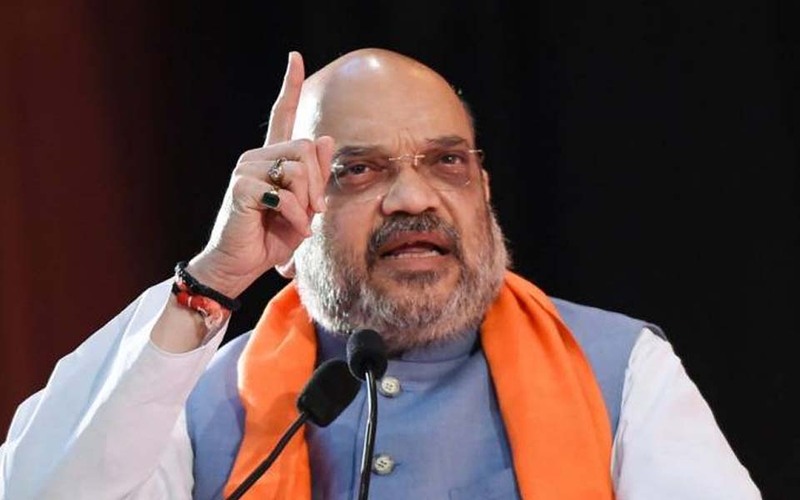 Coorg is a land of coffee and spices, which spans over tens of thousands of acres in plantations that either touch the national parks or reserve forests. It also possesses abundant teak, rosewood and sandalwood forests. Coorg for a long time has been attracting hordes of visitors to its lush green valleys, cloud-clinging mountains, flourishing coffee and spices plantations and wildlife environs. 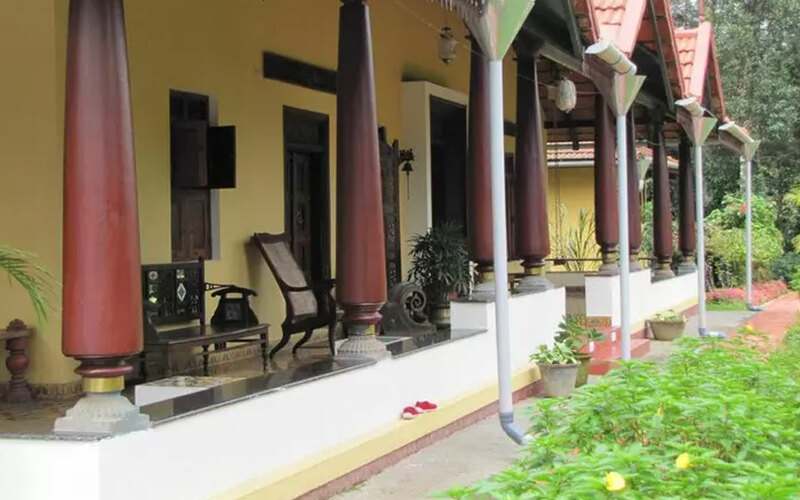 Being a tourist hub, it houses many reputed resorts and lodges but homestays are the most common form of accommodation available throughout the lengths and breadth of Coorg. Though homestays in Coorg have been in vogue since more than a decade, many more coffee planters opened their homes to accommodate the ever-increasing influx of tourists. But it is only in recent years that they have become more popular owing to ardent travelers opting for homely comforts and seeking to tap the local culture and traditions of their hosts. Homestays in Coorg are plentiful with travelers spoilt for choice. Thousands of homestays are present here of which about 500 odd are government certified. These homestays differ in their ambiences and services and are categorised as budget- friendly and high-end homestays. They are cosy dwellings tucked in verdant surroundings of either plantations, wooded forests, riverside or jungle camps. Many traditional coffee-growers in Coorg have transformed their ancestral homes or restored heritage structures into homestays that are a visual treat for the guests residing there. Others have built homestays at exotic locations and within their plantations and estates to give nature-engaging experiences to their guests. The proximity of these homestays to Coorg’s major attractions which include numerous waterfalls, natural parks, wildlife sanctuaries, trekking trails, entice families and couples as well as leisure and adventure seeking patrons to them. The wide array of homestays include heritage villas, estate bungalows, ancestral homes, plantations retreats and riverside forests and jungle lodges; all of which profess to give 'unique experiences’ embedded in rich local flavors. Each homestay offers a variety of indoor and outdoor activities including barbeques, bonfires, excursions, sightseeing tours and outdoor trekking. But the key attraction here are the plantations-guided tours which are specially catered to in the plantation homestays. 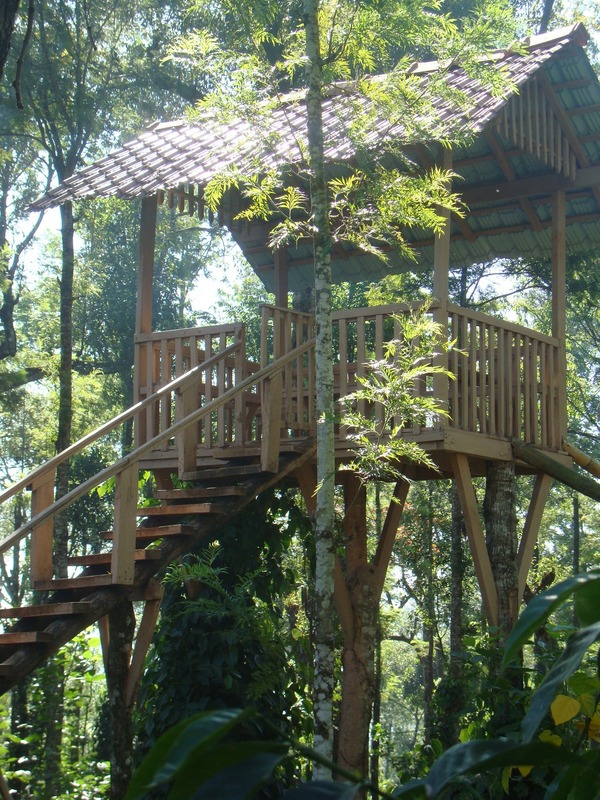 Other homestays and resorts arrange for these tours in the coffee plantations. Tarannum Faisal, co-owner of HoneyPot Homes, a reputed homestay within a private 225-acre coffee plantations says: “Our in-house guests are taken on a guided tour of our 150-years old family-run plantations where they can trace the journeys of coffee, pepper, cardamom. They are briefed about the history of coffee from blossom to brew and also learn about the harvest to make green-black and white peppers”. HoneyPot Homes conducts different activities for guests to make their visits entertaining and memorable. “Be it birthday bashes or candle-lit dinners atop our tree-top house, barbeques or bonfires or customized honeymoon room decor, we try out best to make their stay pleasant and fruitful,” says Tarannum. All the homestays in Coorg thrive on warmth and homeliness and are rated according to their locations, facilities offered and hospitality of the hosts. It is the famous hospitality of the people of Coorg that immensely contributed to the popularity of these homestays. Revati Iyer, of the famed and eco-friendly Silver Brook Estate, says every guest is made to feel special and they personally manage and supervise services. “Our aim of providing hotel facilities in a homely ambience is best reflected in the manner my husband Yogesh, who has acquired two decades of hospitality experience by working with Taj Hotels, serves the needs of the guests,” says Revati. She also takes pride in authentic food, which incorporates both Coorgi and South Indian and North Indian cuisines, “keeping in mind the guests’ preferences”. Many other homestays in Coorg lay out their special packages, be it angling, boat rides on its lakes, coffee sessions where in guests are allowed to pick and blend coffee beans and roast them to create their signature brews and even organizing adventure sports like quad biking, zip-lining, etc. As Coorg continues to mesmerize travelers with its breathtakingly emerald landscapes and misty vales mingled with rich flora and fauna, the charms of staying in one of these homestays will remain a treasured memory.